Ashley is the Founder of Bare Bear Waxing and is a Master Waxing Specialist with more than 15 years of experience. She is passionate about giving her clients great service and even better results. Book your next waxing service with Ashley for a comfortable and exceptional experience. Peggy has been a licensed Esthetician for over a decade with extensive experience that makes her a proficient waxer. Her friendly demeanor will instantly put you at ease. Book your next waxing service with Peggy for a comfortable and exceptional experience. 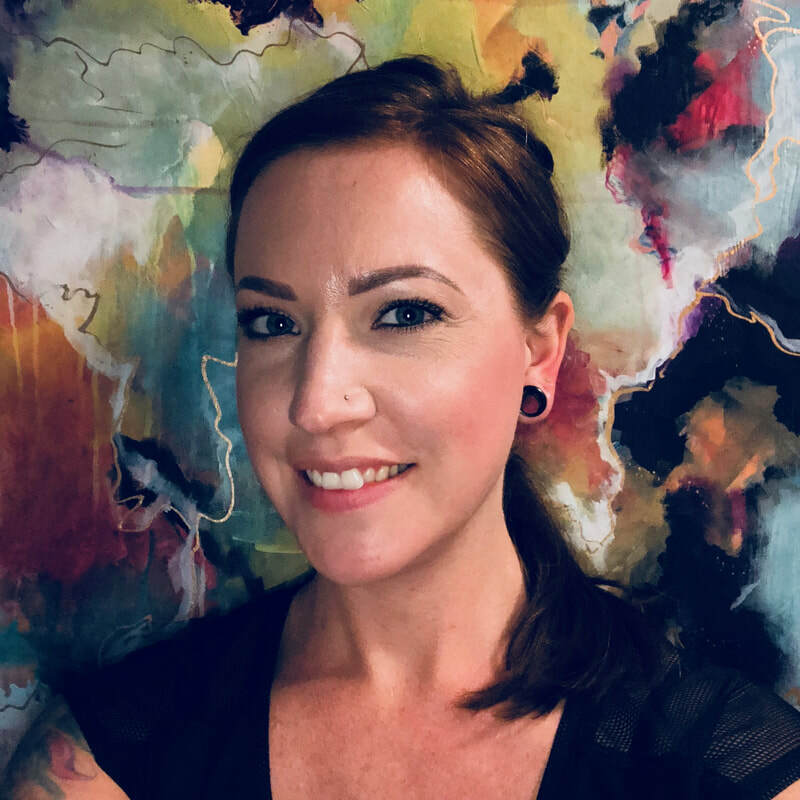 Corrine (pronounced Ker-in) has been a licensed Esthetician since 2016 and has a natural talent for waxing and her southern sweetness will make your wax experience at Bare Bear a breeze. With Corrine, you can expect the same level of care and expertise that our regular guests have come to expect from Ashley and Peggy. Book your appointment today!